Sunday July 8 to July 15 is NAIDOC Week, a national celebration in Australia of the history, culture and achievements of Aboriginal and Torres Strait Islander people. 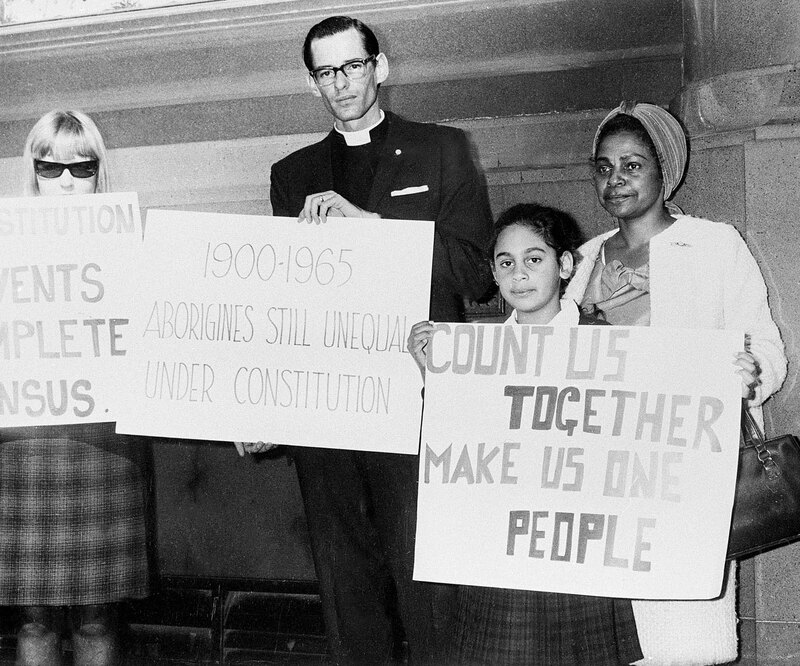 This year, NAIDOC Week honours the invaluable contributions that Aboriginal and Torres Strait Islander women have made – and continue to make - in shaping Australia's families, communities, rich history and nation. Aboriginal and Torres Strait Islander women play or have played an active and significant role at the community, local, state and national levels; Women like Pearl Gibbs, Faith Bandler, Oodgeroo Noonuccal, Evonne Goolagong Cawley and Lowitja O’Donoghue - who were and continue to be torchbearers and role models for young people today (NAIDOC 2018). The 2018 poster features the painting "Bigambul woman" by Cheryl Moggs and is available for download from the NAIDOC website. 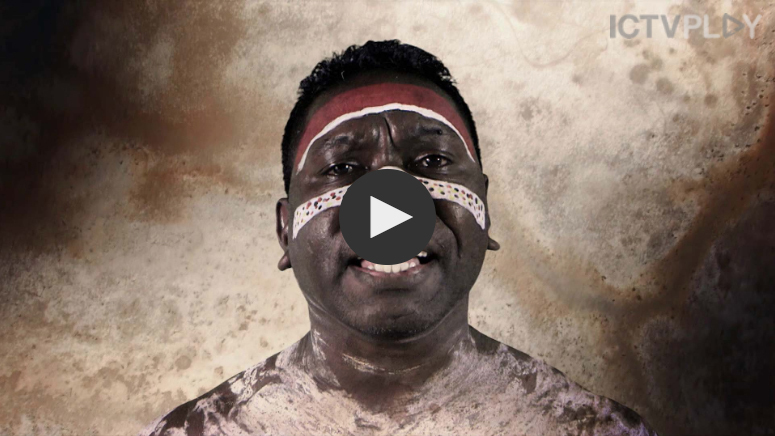 Access video clips, concerts and documentaries featuring Indigenous musicians from remote Australia via the Indigenous Community Television (ICTV) website . Reference: NAIDOC 2018, "2018 Theme - Under the theme - Because of Her, We Can! ", viewed 12 June 2018. Get full access to Britannica Library any time, on any device with a library-wide subscription. Contact us for a quick demo or get started free. Calling all educators! Help us improve the resources that we share by telling us how you go with this activity. Not ready to try this out yet? We have more coming! Stay in the loop for more Britannica activities and resources.